Manages the Warsaw office of SPCG. Worked in public administration (Securities and Exchange Commission, the predecessor of the Polish Financial Supervision Authority) as well as in international law firm. Specializes in securities law, services for investment businesses and investment fund companies, banks, insurance companies and other financial institutions. 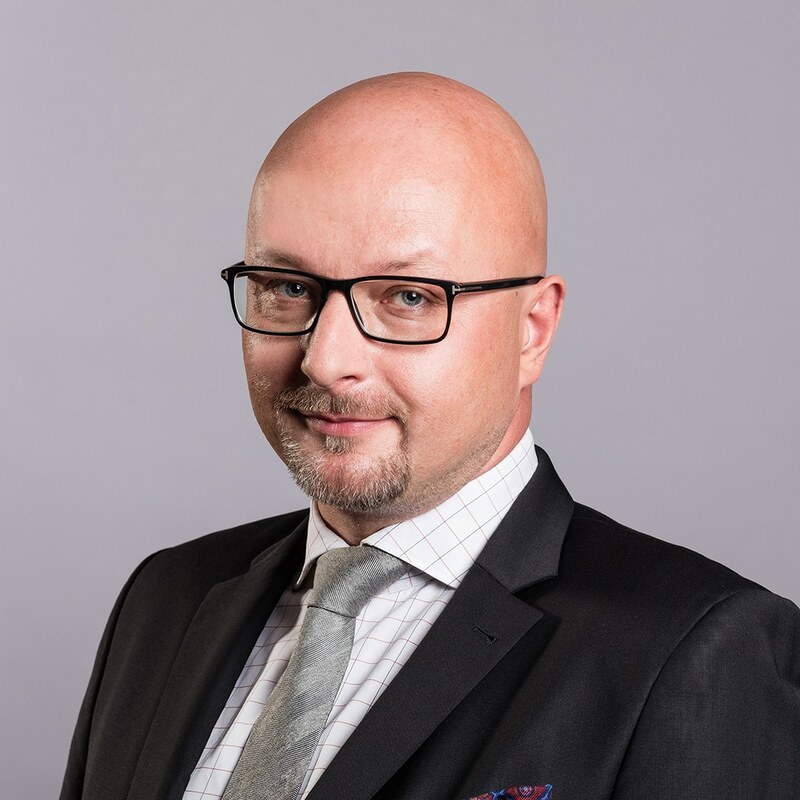 Artur Zapała has experience in M&A transactions, securitization and purchase of portfolios of receivables. He has often represented clients in proceedings related to acquisition of shares in financial institutions, administrative proceedings before the Polish Financial Supervision Authority, preparing and conducting initial public offerings of securities and other transactions in the capital market, including bids for sale or conversion of shares of public companies. in the transaction with Czerwona Torebka S.A.